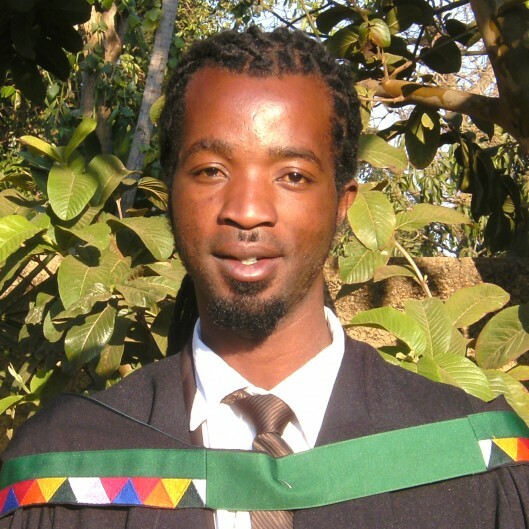 CONGRATULATIONS to Simon who graduated with a Bachelor’s degree in social work at the Cavendish University in Zambia! Simon, we are very proud of you! Here is Simon’s letter to ZIKOMO and all donors. it is my pleasure to thank you for your support that has made me achieve the Bachelor of Social Work. This Degree will help me contribute to the world and Zambia as a country, the community and the society in terms of improving the living standards of the less privileged people. You started small, but ZIKOMO as an organisation has grown and now you are in many countries trying to eradicate poverty by sponsoring students who do not have the opportunity to afford higher levels of education. I pray that ZIKOMO continues to support African people who cannot go to school out of their own financial means and I hope you will render them the support that you have given to me individually. Currently I am doing voluntary work with Vision of Hope, a Zambian organisation based in the capital Lusaka, which is helping girls living on the streets between the ages of five to twenty years. My duties are those of an Outreach Officer, Art Teacher (teaching girls how to make jewellery) and counselling the girls who went through sexual abuse or who are orphans. I respect you all ZIKOMO members for your efforts to make my studies come true and offering me career opportunities as a professional Social Worker.